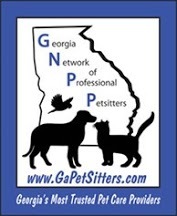 Are you interested in becoming a pet sitter? We are currently interviewing and hiring…. Please read everything carefully and only apply if you are a serious inquiry. Happy Walk Happy Dog has been expanding quickly. Theses are the areas we cover. In Gwinnett County, Lawrenceville, Lilburn, Snellville, Loganville, Grayson, Duluth, Suwanee. We also cover John’s Creek , Alpharetta, Roswell , Dunwoody and Sandy Springs. Organization skills, detailed oriented, following directions and great time management skills are also needed. Must be energetic, great communication skills and have your own car, as we work in all types of weather. Must have a cellphone as communication is extremely important throughout the day. Also a computer and printer. Being Physically fit is very important and a plus. You will have to pass a background and drug test. 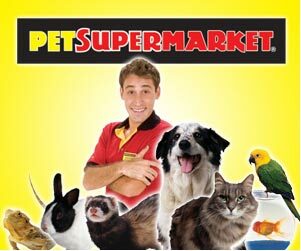 Last but not least, having experience with animals is a must. Please email your resume to tanya@callhappywalkhappydog.com. Have at least 3 professional references ready as well.